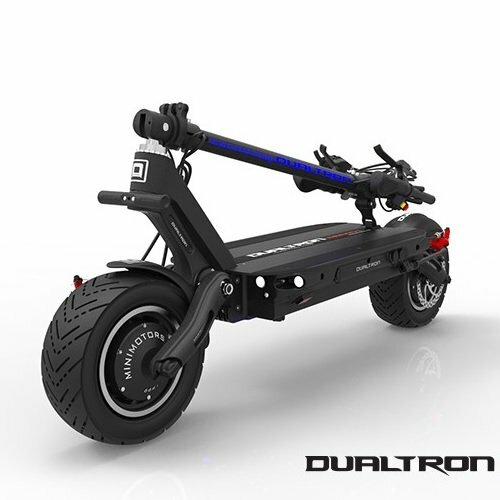 A Korean brand Dualtron start to produce one of the most powerful scooters in the market. 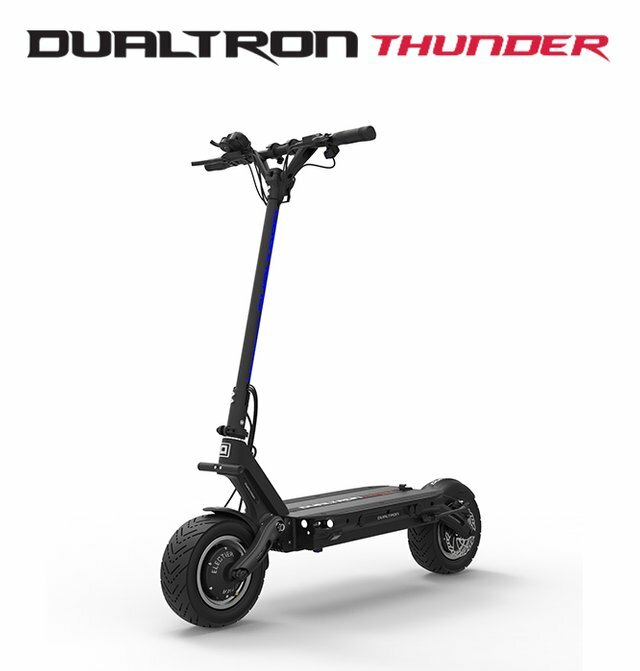 Dualtron Thunder model is way faster than many other scooters. 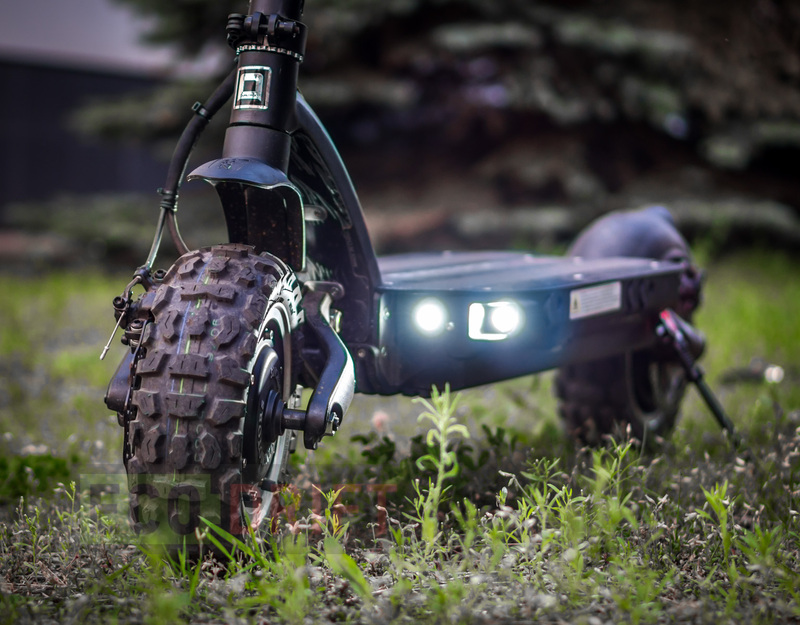 These scooters are became so powerful that you can use in urban transportation or for off roading. It has dual hub motor with 5400W power. Maximum speed is 70-80 km/h. Maximum load is 120 kg. Weight of the scooter is 43 kg and its handle bar is foldable so that you can carry it easly in the car. 11 inch tires grap the road efficiently and give good balance to the rider. It has hydrolic brakes on the front and rear with good suspensions. • Since this scooter is electric, it is eco-friendly and helps to preserve non renewable energy resources. • Provide a comfortable ride for long distance travel and difficult road conditions. • Changing wheel is pretty easy as there is no need of modification to the motor. 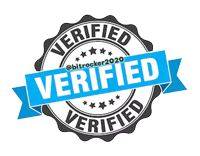 The post will be very cool. Everyone has posted as well. Would be cool with the dogs. Any chance you can make a test off the tarmac? and a pros and cons with the different models?